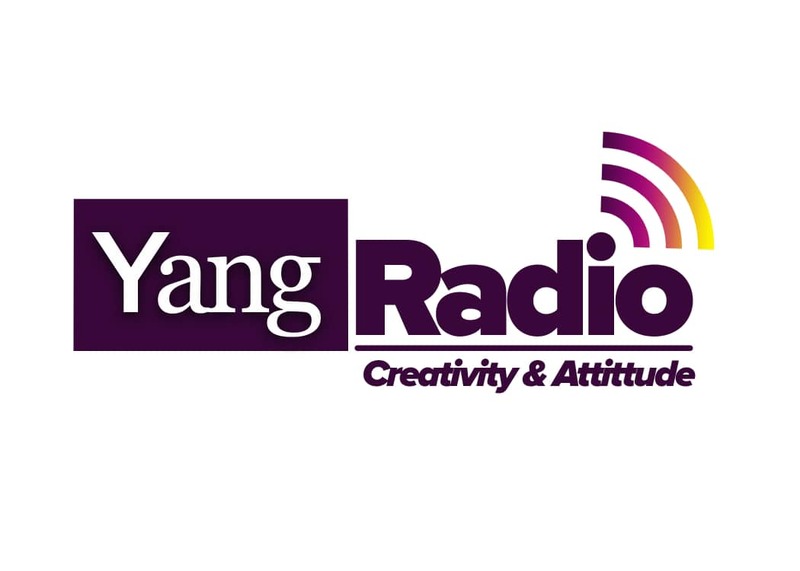 Yang Radio is an Online Radio which transmittes from West Africa-Ghana(Tema-Afienya). WE SERVE THE WORLD WITH LATEST NEWS, EVENTS, CELEBRITIES UPDATE, MUSIC , DOCUMENTARY AND INTERVIEWS.This is also a platform to promote African-Urban Music. 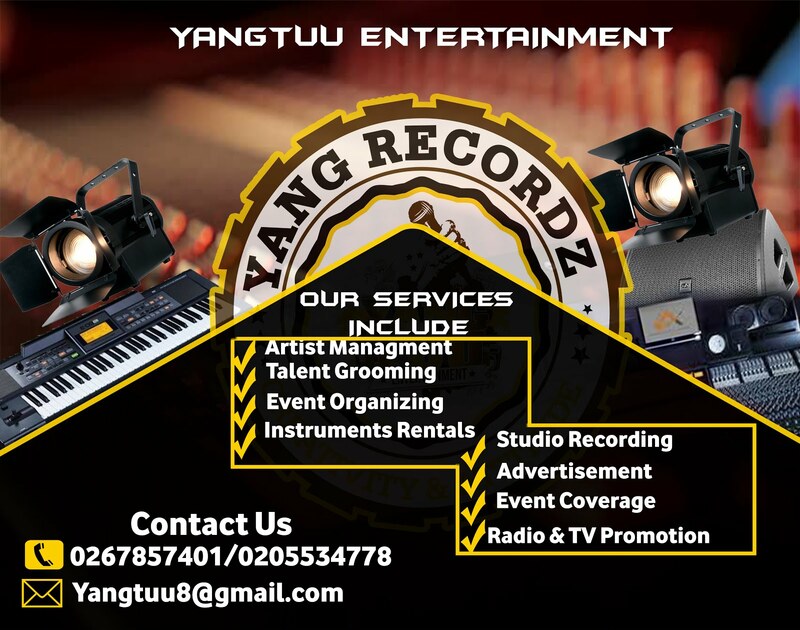 Designed By Dj Lyrix-0544480531.Powered By : ThemeXpose . All Rights Reserved.